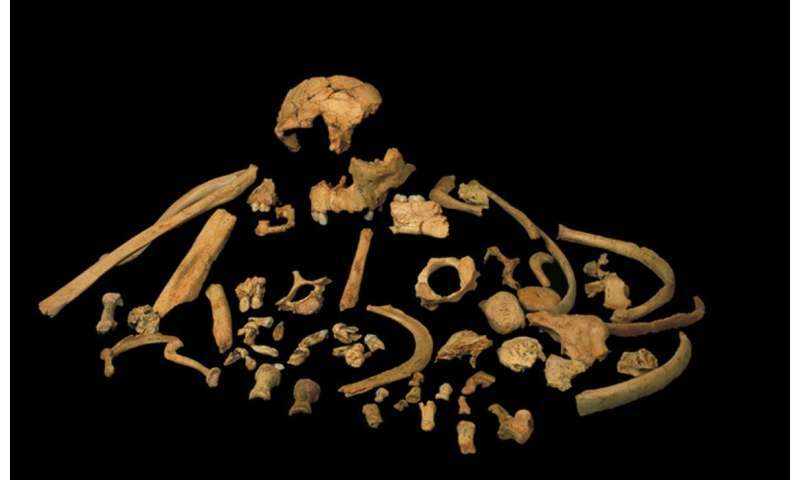 Fossils of Homo antecessor found at level TD6 of Gran Dolina. Credit: J.M. Bermúdez de Castro, M.N.C.N.